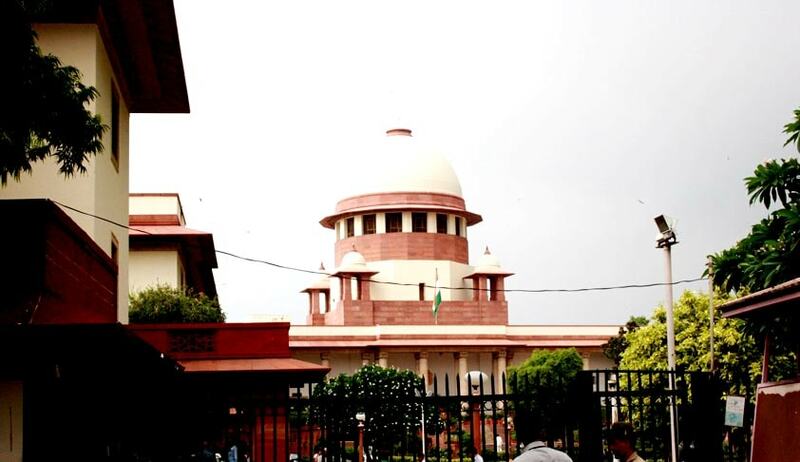 In a relief to small scale shop keepers of Shirdi, who were facing eviction from Shirdi, the Supreme Court has asked the State to identify a suitable site to accommodate them. The court also said that if the alternate site cannot be identified, they need to be compensated with an amount of Rs. 20 lakhs and Rs. 15 lakhs each respectively for the bigger and smaller shops/stalls. The court observed that the consequence of the appellant shopkeepers being uprooted from their present sites of business, to reiterate would spell an overall dislocation in their lives. That many or all of them have buildings elsewhere in the locality, assessed to municipal tax, in our comprehension, cannot fully neutralize this fallout. The appellants have been conducting their business at the present sites for over 45 years and understandably over the time, have built up the same with accompanying goodwill and reputation. Their eviction would assuredly eventuate a human problem. Nevertheless for the cause of paramount public interest, their eviction is unavoidable, the Bench observed. The Court however upheld the eviction ordered by observing thus “The notion of public interest synonymises collective welfare of the people and public institutions and is generally informed with the dictates of public trust doctrine – res communious i.e. by everyone in common. Perceptionally health, law and order, peace, security and a clean environment are some of the areas of public and collective good where private rights being in conflict therewith has to take a back seat. In the words of Cicero “the good of the people in the chief law”.